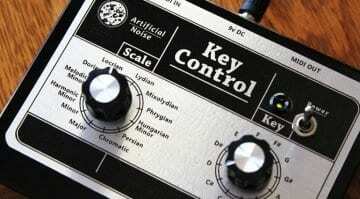 Key Control is a little box that will transpose and scale your MIDI keyboard with the turn of a knob. 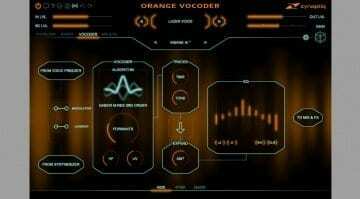 12 scales are on offer with automatic chord generation. 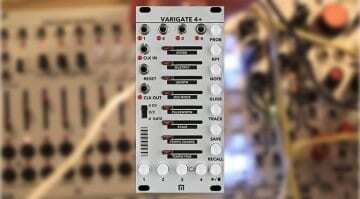 The Varigate 4+ brings CV to Malekko's compact sequencing party. 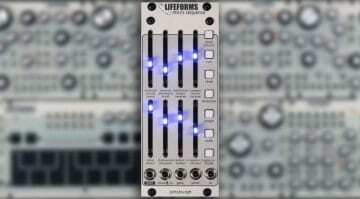 4 channels of gate and/or CV sequencing with added Glide, Scale, Quantizing, Pulse Width, Play/Stop and 16 save locations. 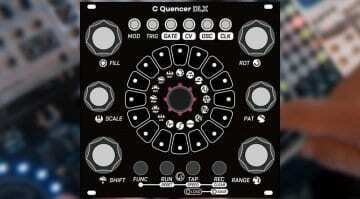 A multi-functional module featuring two wavetable oscillators and a quantizer based sequencer and rhythm pattern generator with the ability to record all knob movements into the pattern. 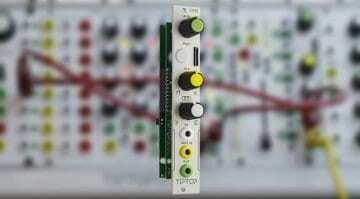 Tiptop Audio reveal ONE their cool little Eurorack sample player with percussive and melodic possibilities. 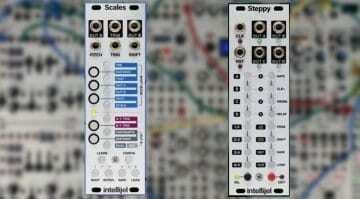 Tame the tuning of your modular with the TipTop Audio QuantiZer. 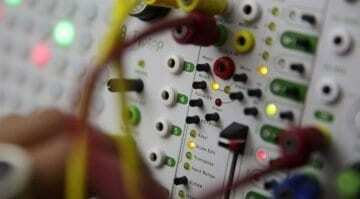 Input rubbish and output perfect scaled CV signals.